Sometimes you just want your own little images. 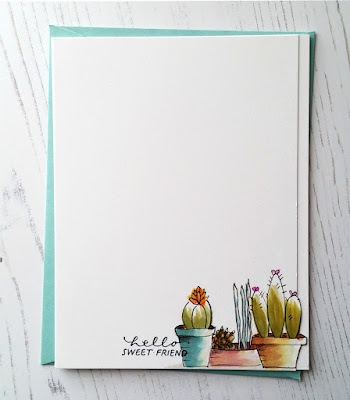 Used the book Botantical Line Drawing by Peggy Dean to draw these cacti. Kristina Werner used the book here. Practiced a bit on typing paper and then went for it. Have no idea what I'm doing, but it was fun to draw these. Colored with Copics. Sentiment from Technique Tuesday. MOOD WHEN DONE = Accomplished! Yay, for drawing your own design. I want to do the same. 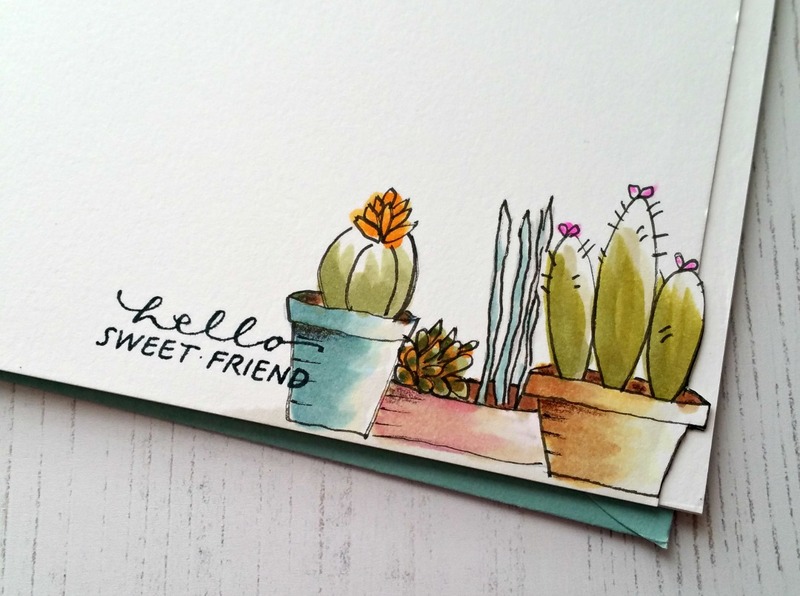 Your drawings and card turn out beautifully. Joan, when did you discover your terrific talent? Joan, I love your cacti. You did a great job! I too get short of breath while walking. But for a different reason than you. I have COPD. My doctor encourages me to walk but I get discouraged most of the time. Take care of yourself. One day at a time. oh, I totally think you know what you're doing! fabulous! Sheesh, now I want the book and a couple others I saw with it. It never ends! This is so cute and you did a fantastic job with it. I can barely draw stick figures, but maybe with some help... Thanks, Joan! Looks great to me. I'm impressed! I love this card and I love this kind of technique. Thanks for the link to the book. Joan, this is truly lovely--a breath of fresh air this morning!